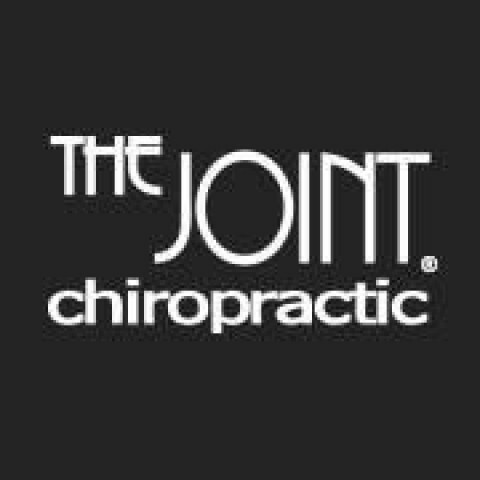 Click/tap here to find the best South Carolina chiropractor for your needs! Seneca Chiropractor • Dr. Paul R. Johnson, DC: Family Chiropractic Care, Class IV Laser Therapy, Injury Rehabilitation, Zerona Body Contouring, Sports Injury Recovery and More! 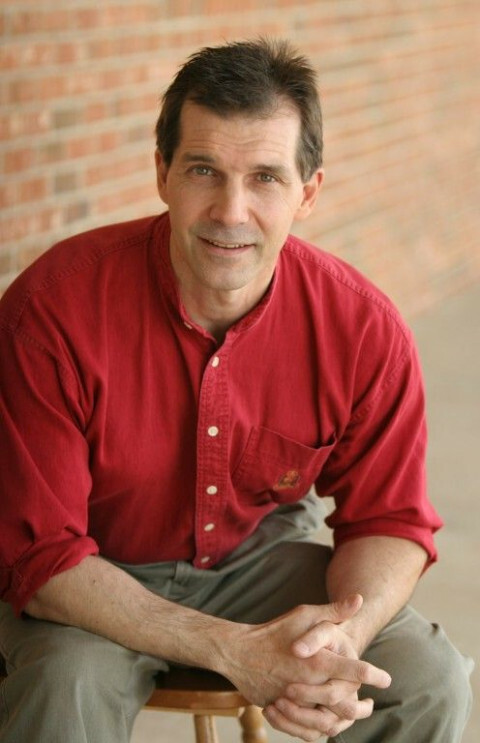 Seneca Chiropractor Dr. Paul R. Johnson, DC is committed to helping his patients live a healthy and active life. At Bountyland Chiropractic in Seneca, South Carolina, Dr. Johnson is incredibly passionate about empowering each patient with the knowledge and resources to take control of their health. Dr. Paul Johnson graduated from Palmer College of Chiropractic in 1975 and is a part of the South Carolina Chiropractic Association. Hi s post graduate training includes x-ray training, whiplash training, nutrition, post injury rehabilitation, pain management, headache management and K-Laser certification. Goose Creek Chiropractor Dr. Debbie Kidd, DC of Kidd Chiropractic and Wellness takes a whole person approach to healthcare. At Kidd Chiropractic and Wellness in Goose Creek, SC, Dr. Kidd is committed to helping all of her patients live a healthy and active life. Dr. Kidd is incredibly passionate about empowering each of her patients with the knowledge and resources to take control of their health. 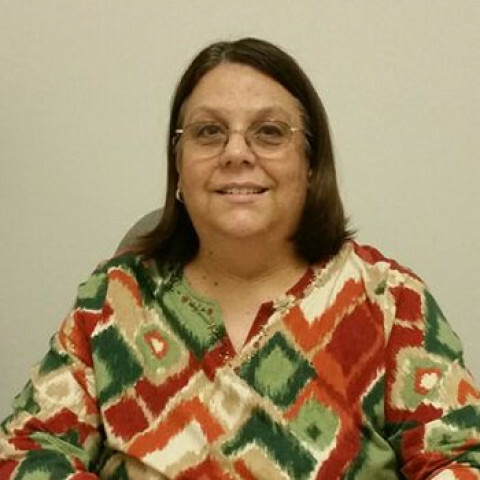 Devotion to her patients and 34 years of experience is what characterizes Dr. Debbie Kidd. 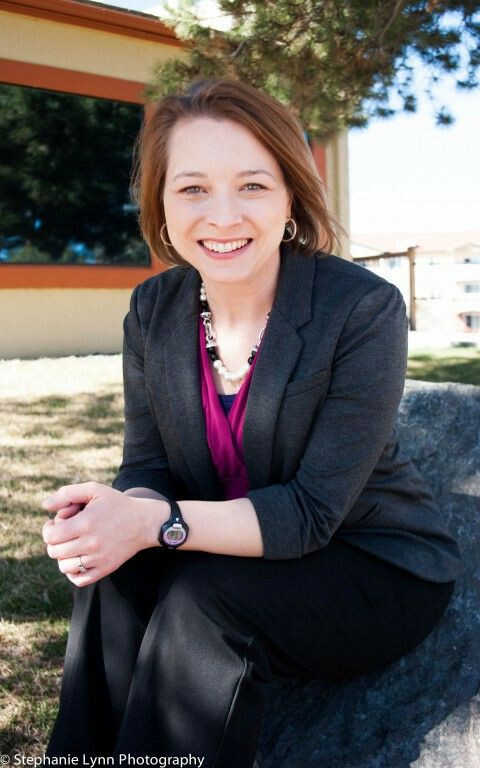 She has spent all of her service years at Kidd Chiropractic in Goose Creek, South Carolina. Dr. Kidd graduated from Life Chiropractic University in Atlanta GA in 1979 and also attended Francis Marion in Florence, South Carolina for her undergraduate studies. She has and continues to attend a diversified number of seminars which includes Neurology, Geriatrics and Physiotherapist. Dr. Kidd enjoys speaking engagements and special events to educate the public about Chiropractic health and wellness. Dr. Norbert W. Benson II is a chiropractor serving Columbia and the surrounding area. 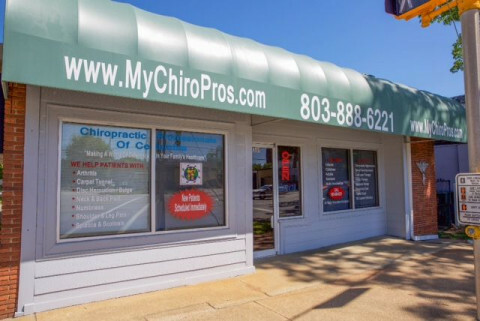 Our chiropractor and the rest of the welcoming team at Chiropractic Professionals of Columbia are committed to providing chiropractic solutions to address your unique needs, whether you are experiencing back pain, neck pain, headaches, or even muscular tightness and tension. You may be searching for pain relief after an accident, experiencing an injury, or if you suffer from a specific condition like chronic back pain or a spinal condition. Even if you looking to improve your overall health, our chiropractor can help you attain your everyday wellness goals! Visit our testimonials page to find out what our patients are saying about our Columbia chiropractor and our chiropractic care plans. 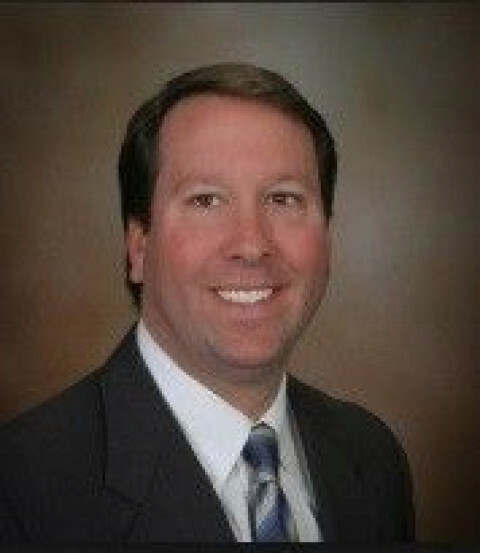 At your first visit to Chiropractic Professionals of Columbia, Dr. Norbert W. Benson II will explain how chiropractic care works and give you a full evaluation to see if our chiropractic solutions are a good fit to address your needs. If there is a good fit, we can customize a plan of chiropractic care for your condition and health goals. 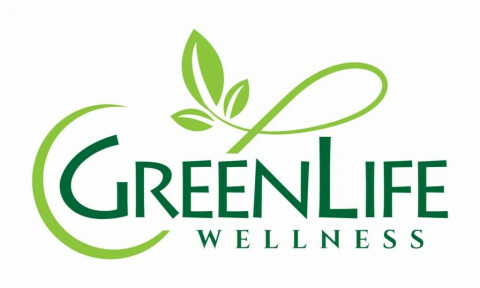 We are a health and wellness studio serving the Greenville, SC upstate area. We offer gentle, effective chiropractic care, as well as massage therapy, and nutrition. We work with your body's innate ability to heal itself by simply removing what is interfering with the healing process to allow your body to heal naturally. If you want to feel great again or see how much better you can feel, call us and experience it yourself. Family Chiropractic and Massage of Charleston is dedicated to helping our patients find relief from pain and improve their overall health. Our office is a pain recovery center specializing in spinal adjustments and neuromuscular massage. Our offices are located in North Charleston, Summerville and Moncks Corner. We look forward to serving our towns and the surrounding communities! Our natural therapies include back and neck pain treatment, electrical stimulation and heat and ice therapy. Since our team is highly trained and educated, we are able to treat patients of all ages who have suffered from injury and are looking to seek alternatives to western medicine. Dr. Brian Lima graduated from Sherman College of Chiropractic in Spartanburg, SC in 1997. Shortly after graduation, Dr. Lima opened Family Chiropractic and Massage of Charleston. To better serve his patients, Dr. Lima continues in post graduate courses annually, ensuring that his patients receive the most up to date and comprehensive chiropractic care available. 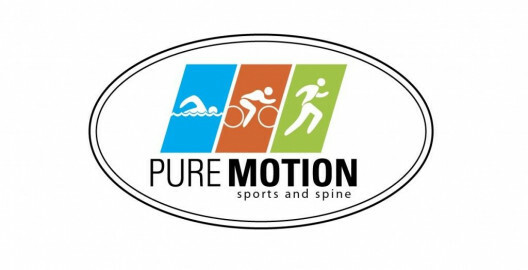 Dr. Jenna Titcombe of Pure Motion Sports and Spine loves treating the everyday athlete whether you are training for a race or everyday activities. 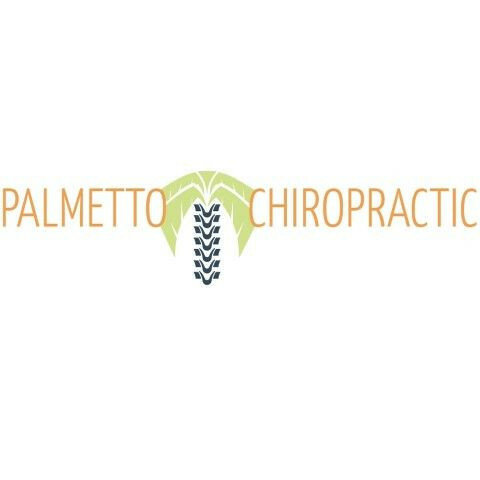 The Palmetto Chiropractic Center focuses on health spine and helps relieve back pain as the best Chiropractor in Lexington SC! We want to help you as we've helped others using state-of-the-art, modern chiropractic technology and techniques to provide restoration and full function to your spine and nervous system. This will allow the innate healing ability of the body to work at peak performance. This process may take weeks or months depending on the seriousness of your spine's misalignment. As alignment is corrected, the nerve supply more effectively communicates throughout your body, and healing can take place. Vital Life Chiropractic is located at 111 Fairview Pointe Dr.